In our last update, we announced some upcoming changes in the Status of the Judge Program Article. We would like to take the opportunity to expound on some of those changes as we all prepare to enter an exciting 2019. First, starting with Judge Conduct Committee cases opened in 2019, the Program Coordinators will be working with the Judge Conduct Committee Lead in a new modified appeal process. Once the JCC has concluded its investigation and communicated the result to the affected judge, that Judge may request an appeal to the Program Coordinators. To appeal a JCC case, an individual must provide either additional information not previously included in the investigation or an explanation as to why the previously provided information was interpreted incorrectly. Program Coordinators are not under obligation to accept an individual’s appeal requests, and the default conclusion is that the JCC decision will stand. As part of ‘reopening’ a closed case, it will also be possible for suspensions to become longer as a result of the additional investigation. This will create a change to the confidentiality of the JCC process. It will be possible for Program Coordinators to see case files including statements from impacted parties on an appeal. Next, JCC suspensions in 2019 and forward will carry an additional consequence. Starting in 2019, individuals who become suspended, will be unable to apply for an Advanced certification for two (2) years following the end of their suspension. Judges with Advanced roles are trusted leaders within the program and should be held in high regard. They are trusted to represent and embody the values of the program. Two years is enough time to rebuild the community’s trust while ensuring the individual corrects any concerning behaviors. Any individual who holds an Advanced certification at the time of being suspended will immediately lose the certification. 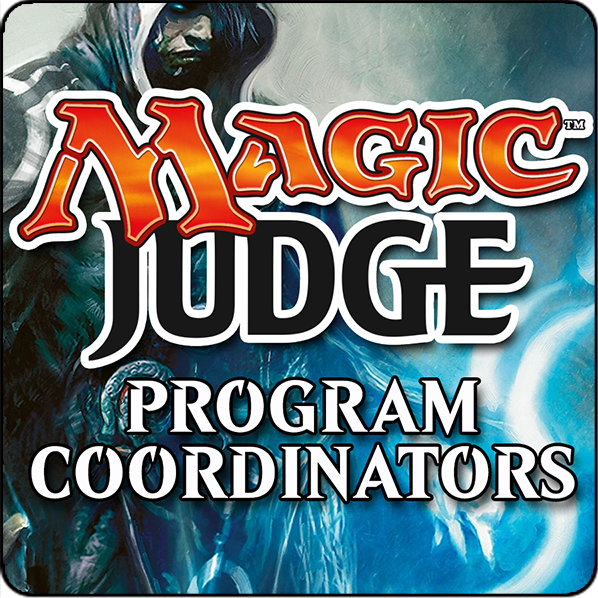 As mentioned in the Status article, the Advanced certifications (for the purposes of this policy) include the Program Coordinators, Regional Coordinators, Grand Prix Head Judges, the RC lead, the GPHJ Lead, the JCC Lead and the members of the JCC. 2019 will be a year of change for the Judge Program. As we continue to look at areas of improvement, there will be more changes. We realize it takes time for new information to be disseminated to all Judges, and one of our goals in 2019 is to make sure that changes and improvements are communicated to the program before they take effect.